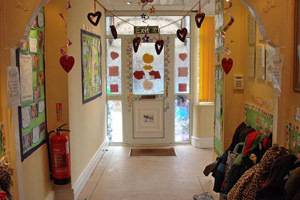 The values and ethos of Tiny Feet Day Nursery involve staff, children and parents, to encourage us all to work together to benefit each individual child. 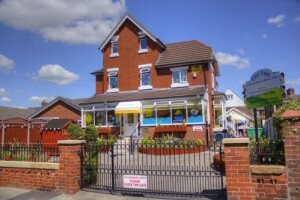 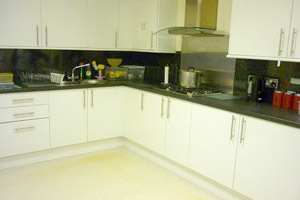 Our aim is to provide excellent care in a secure, homely and relaxed environment. 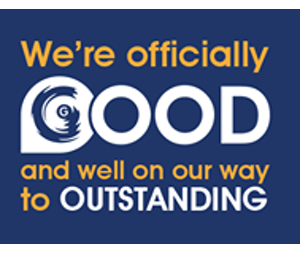 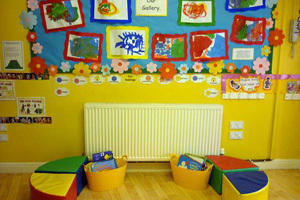 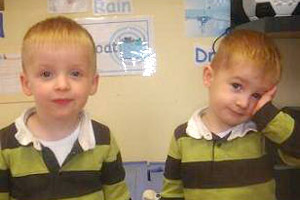 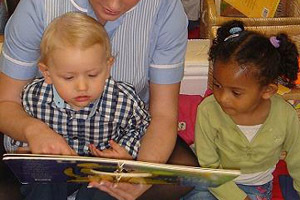 Our highly trained Staff value children’s achievements and are sensitive to their needs. 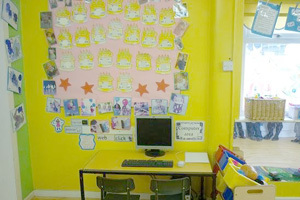 Through encouragement and support children are able to develop to their full potential. 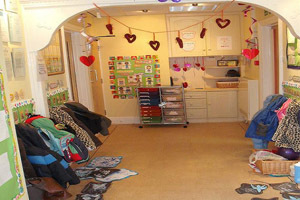 We help teach children manner’s and respect, encouraging positive behaviour. 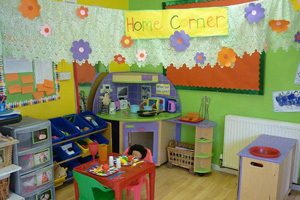 Early Years Education is offered through quality play experiences, where children are respected as individuals. 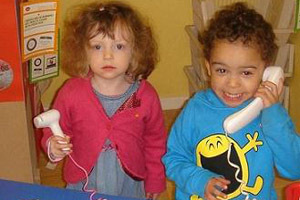 Through the use of free-play, children are able to develop independence and self confidence. 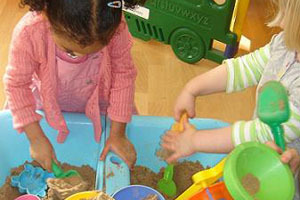 This form of play offers the freedom to learn and make discoveries that extend all areas of development. 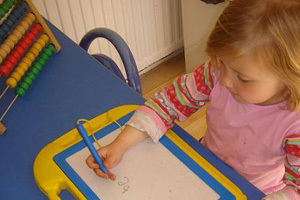 Children’s racial, cultural, religious and linguistic backgrounds are respected through all planning, resources and activities. 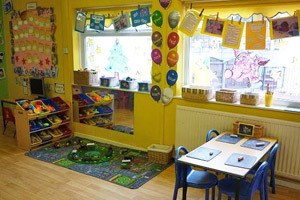 Our inclusive play ensures children with special educational needs are offered the same experiences (wherever possible) as all other children.